Shoppers will be slugged more at the checkout if they don’t come armed with their own bags. SHOPPERS are now being stung at the checkout if they fail to bring their own bags but there are many other fees and charges consumers also need to watch. 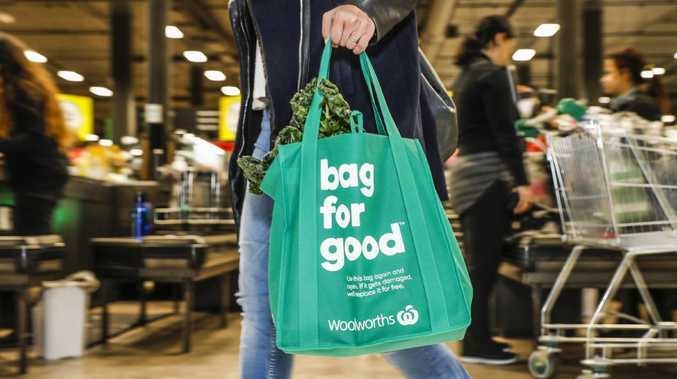 Single-use plastic bags have been removed from Woolworths supermarkets across the country and from July 1 Coles stores will do the same in Queensland, New South Wales, Victoria and Western Australia. But the bag ban doesn't stop there. It will extend to other stores from next month including Big W, BWS, Coles Express, Liquorland and First Choice Liquor. For anyone living in other parts of Australia including South Australia, the Northern Territory, Australian Capital Territory and Tasmania, the bag ban has been in place for years now so they are already used to grabbing their own bags on the way out the door. Customers need to watch the fees and charges that can quickly accumulate when doing their shopping. But cost-conscious shoppers will find many ways to avoid being hit by extra charges, whether it be spending on reusable bags or ordering online. 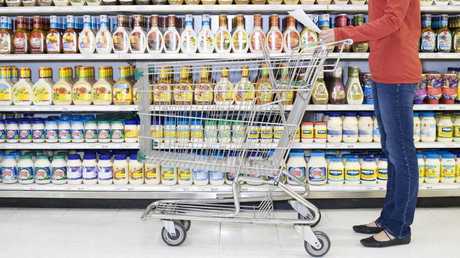 Here are some ways to save at the supermarket. Woolworths supermarkets are charging customers from 15¢ for a reusable plastic bag or from 99¢ for foldable reusable bags. The supermarket's chief executive officer Brad Banducci said when the 99¢ bags get damaged they "will replace it for free" regardless of when the customer purchased it. Shoppers should buy a handful of these and keep them in their car or somewhere they will remember them each time they do a grocery shop, otherwise they will get stung. Reusable shopping bags are used by millions of supermarket shoppers. Keep small foldable reusable bags in your handbag or satchel at all times so if you do an unexpected shop you have them on you and don't have to spend more money. Coles also charge 15¢ for reusable bags or $1 for tote bags. Earlier this month it was revealed supermarket giant Coles was charging customers up to 10 per cent more for many items if they ordered them online as opposed to going in store. Rival supermarket Woolworths does not charge different prices for shopping online or instore. But in a backflip Coles revealed they have changed the prices on thousands of items now so consumers will pay the same price regardless of whether customers buy online or instore. Make sure you do regular price comparisons between the supermarkets to make sure you are getting the best value for your money. Customers who order their shopping online will pay delivery charges depending on how much they spend, when the shopping is delivered and how many orders they make. 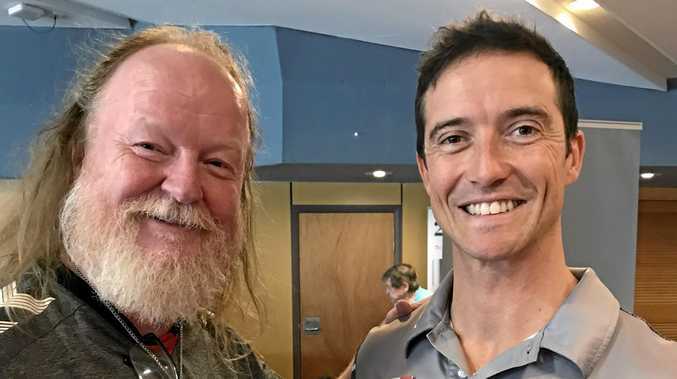 Coles managing director John Durkan said there's plenty of flexibility for customers depending on how and when they want to purchase their shopping and have it delivered. 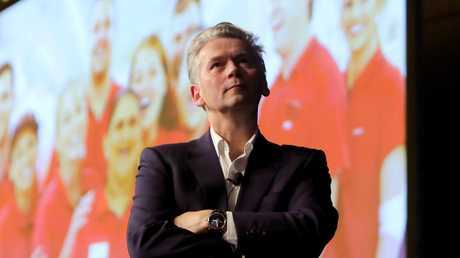 Coles managing director John Durkan said about three per cent of customers order groceries online. "We will come around with all the goods and deliver them directly to your kitchen bench,'' he said. "We will leave it on your doorstep if you want at 3am and if you are really short on time you can go through Airtasker who will get someone to go and do your shopping for you and deliver it to your home." Following the removal of plastic bags, Coles charges customers 15¢ per bag to have their shopping delivered in reusable plastic bags, or alternatively groceries can be delivered in a crate, which does not incur a fee. Woolworths charges $3.50 for shopping to be delivered in a crate or $1 if items are selected to be delivered in plastic bags. 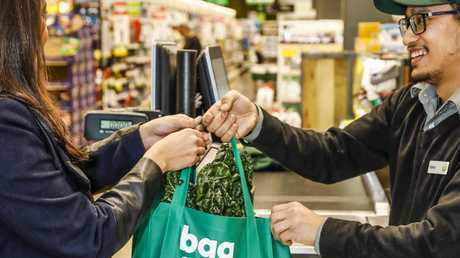 Supermarkets offer this service where customers can pre-order all their items and pick them up instore without paying a fee. There is usually a minimum $30 per spend on click and collect orders and make sure you check if your closest supermarket offers this service. Coles supermarkets do not charge for Click and Collect but for this service at Coles Express there is a $3 fee.